Be inspired by the suggestions of those who live here all year round and explore Europe’s sunniest destination. Enjoy a real immersive experience in the Algarve and discover the diversity of the region’s tourism offering and scenic beauty by watching the 360º videos available on the VisitAlgarve channel on YouTube. Try both traditional and contemporary dishes. Your palate will always remember your visit to the Algarve. In Europe's best beach destination you can do much more than laying a towel out in the sun. Thanks to the sea, unique landscapes, unspoiled nature, culture, tradition and friendly people, you can be sure of enjoying unique and varied experiences. Here we share secrets. Some events are worth travelling to. Take a look at the best ones in the Algarve. 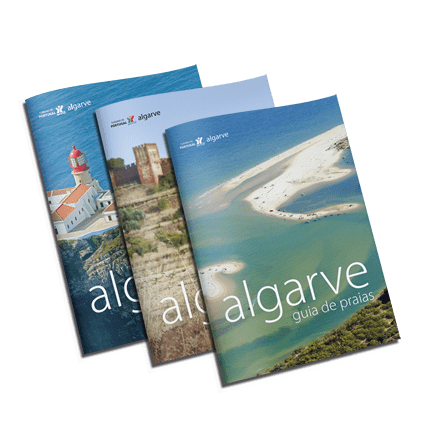 Now there are even more reasons to visit the Algarve: the "365 Algarve" programme brings you a vast range of cultural options all across the region and throughout the whole year. From seafood festivals to classical music concerts, see the events that will get you out and about come rain or shine. There’s more to the Algarve than you think. Discover it in the region’s 16 municipalities. United and diverse; this is the Algarve. A tourist destination comprising 16 municipalities, each with its own identity, charming scenery, stories and secrets to share. Learn more about the region's 16 municipalities, explore what they have to offer. Tell the whole world about the Algarve. Life is so much better when you share it. 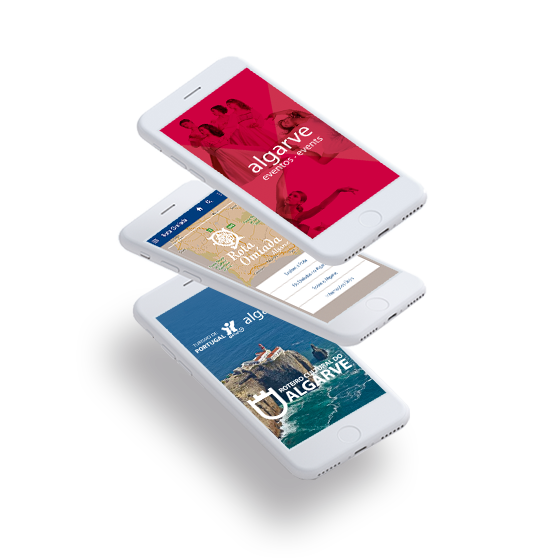 Download the mobile apps that will put the Algarve in your hands. Let yourself be guided around the monuments, discover the Moorish legacy and find events happening near you.